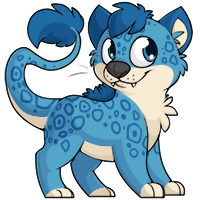 In order to sign up for IcePets.com, you are required to enter a chosen username, a valid email address, password, and confirm that you are 13 years of age or older. There is additional, optional information you may enter later: such as your gender, specific age, birth date, and any other information you would like to provide on your profile. As you access the site, we automatically collect information such as your IP address, cookie ID, geographical location, browser type and version, operating system, referral source, length of visit, page views, and website navigation paths. 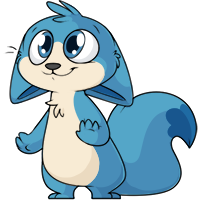 In general, personal information will allow us to enhance IcePets in a way that is conducive to the user, respond to support tickets and customer service issues, send you newsletters, recover lost passwords, and other similar uses as deemed necessary by IcePets.com. We also make use of Google Analytics to track user retention and flow through VirtualPetDirectory.com. Law enforcement or others to ensure the rights of IcePets.com and its users. Cookies do not typically contain any information that personally identifies a user, and most browsers allow you to refuse to accept cookies. If you would like to, please disable cookies through your Internet browser. We may update this policy if and when necessary by publishing a new version on our website.